Many mediators are lawyers, however a mediator is not acting as a lawyer when he/she is hired by parties to mediate their divorce. Many lawyers are mediators also, albeit a lawyer is not acting as mediator when he/she is hired to represent a client in the capacity of a lawyer. Many lawyers tell their clients and peers that you don’t need a mediator because I can do that. That position is just factually inaccurate because lawyers and mediators play entirely separate roles. Mediators are trained netural facilitators that work with parties to assist them in reaching a mutually agreeable resolution to their dispute. Mediators do not give advice and do not take sides in a dispute. Lawyers have a professional responsibility to represent his/her client’s interests and advise his/her client on a position or argument that would be in the client’s best interest. A lawyer hired to represent a client in said capacity is not neutral. Please understand that lawyers play a vital role in mediation as they advise their clients throughout the mediation process and mediation does not take the place of independent legal advice. In an ideal divorce scenario, after parties are screened to ensure that they are suitable candidates for mediation, they are both encouraged to have separate counsel, if they do not already have an attorney, with whom they will work with throughout the mediation process. The lawyers do not typically attend the mediation sessions, but the parties should be regular communication with their lawyers for guidance and advice as they mediate. Further, the mediator can also work with the lawyers throughout the mediation process to keep them informed. Once the parties have reached a final resolution facilitated by the mediator, a Memorandum of Understanding (MOU) is drafted and each party is again encouraged to share and discuss the MOU with his/her attorney before anything becomes final. 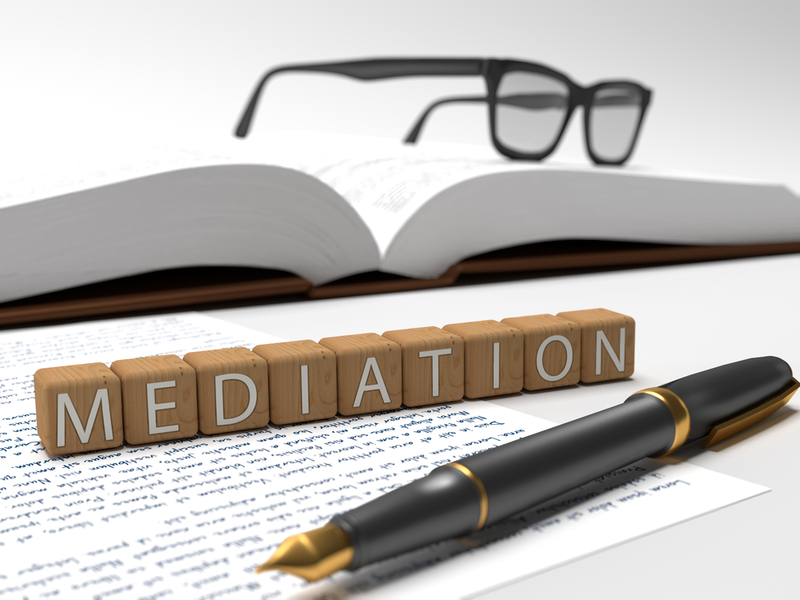 In mediation, the final resolution is decided by the parties, negotiated by the parties, and the process encourages, promotes and improves parties’ abilities to communicate with each other even when they disagree, while curtailing the high financial and emotional cost of traditional litigation. As a lawyer who is also a trained mediator, I recognize the value and importance of both the mediator’s and lawyer’s role in the divorce process, but believed it was wise to point out the distinction in these roles for those that are contemplating mediating their divorce. Contact Dawn Padanyi, Esquire for your legal and mediation needs.